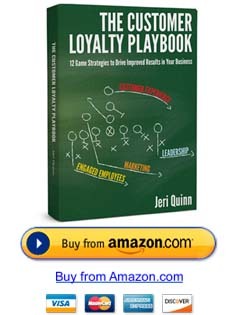 Customer Loyalty Drives Increased Profit, Reduced Costs and Predictable Cash Flow. What’s Your Cost of Not Growing Your Customer Loyalty? could add an extra 25-100% of profit to your bottom line? than to keep an existing client? Contact us to set up your Customer Loyalty Strategy Session today – a no obligation exploration of how to boost your profitability by eliminating these unnecessary costs.